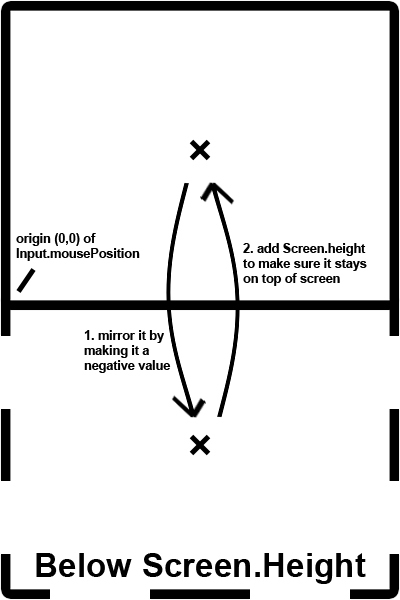 I realize that the phrase "haha" will be printed in the compiler only when the mouse position is at Rect(20, Screen.height - 20, 50, 50), instead of Rect (20, 20, 50, 50). So what happen is that the origin (0, 0) of the mouse's position starts at the bottom left of the screen... instead of the top left. and... that should do it. Check out my mini coding project which uses similar method.